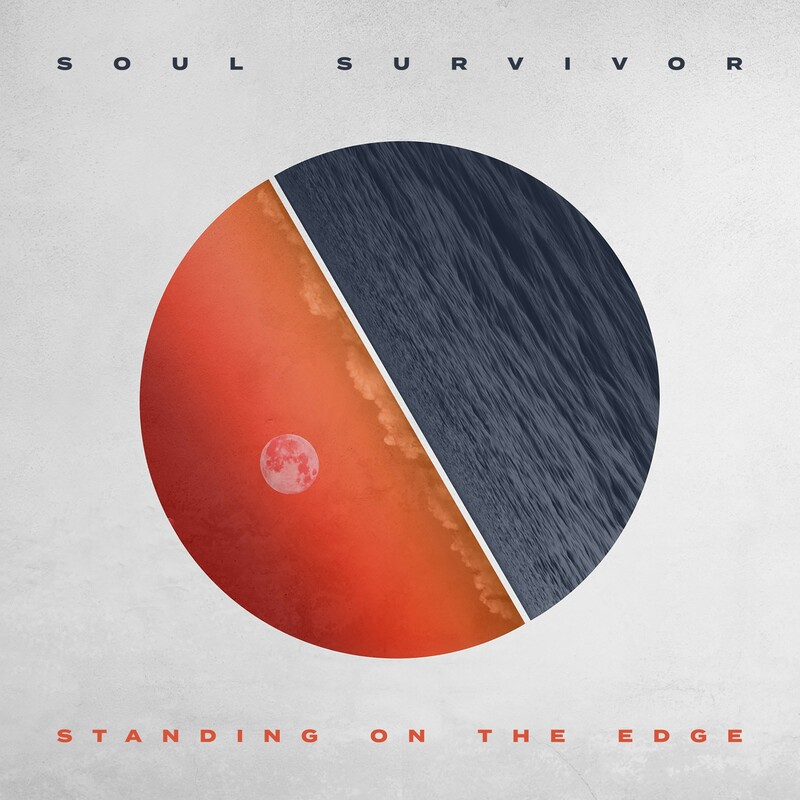 Global youth movement Soul Survivor celebrates 25 years of ministry with Standing On The Edge, a new album recorded live during its summer events with over 20,000 worshipers. The project, which is available wherever Christian music is sold, captures the joy and excitement as young people from around the world were impacted for Christ. Founded in the U.K. by pastor Mike Pilavachi, Soul Survivor has been serving youth and ministry leaders since 1993 with preaching, teaching and worship events including those held this year at the Peterborough Arena & Stafford Showground where over 1000 committed their lives to Christ. Soul Survivor captured the worship at these events with the 13-track Standing On The Edge, produced by Johnny Bird and featuring the ministry’s worship leaders, Tom Smith and Beth Croft, with guest appearances by Rend Collective and Guvna B. TBN UK also filmed the events and will air the coverage in November. Standing On The Edge, which ranges from intimate moments of worship to exuberant praise, is especially momentous for Soul Survivor as they prepare to draw the ministry to a close next year. And the album’s theme and scriptural cornerstone of Isaiah 43:18 reflect that as the team looks forward to what God is doing in the future.